Claire Allbright is the media relations fellow at The Texas Tribune. She was the Tribune's first reporting fellow in Washington, D.C. and also worked with the Tribune as an investigative reporting fellow. She is a senior at The University of Texas at Austin, where she studies journalism and government. She is a member of the Liberal Arts Honors Program and is minoring in Arabic. During the fall of 2017, Claire was chosen as an Archer Fellow, and had the opportunity to study and intern in Washington. She currently serves as The Daily Texan's news editor, and previously reported on the 85th Texas Legislature for the student-run campus newspaper. Claire loves spending time with her family and listening to the boss, Bruce Springsteen. A flock of electric scooters suddenly descended on Austin. Now the city is scrambling to regulate them. 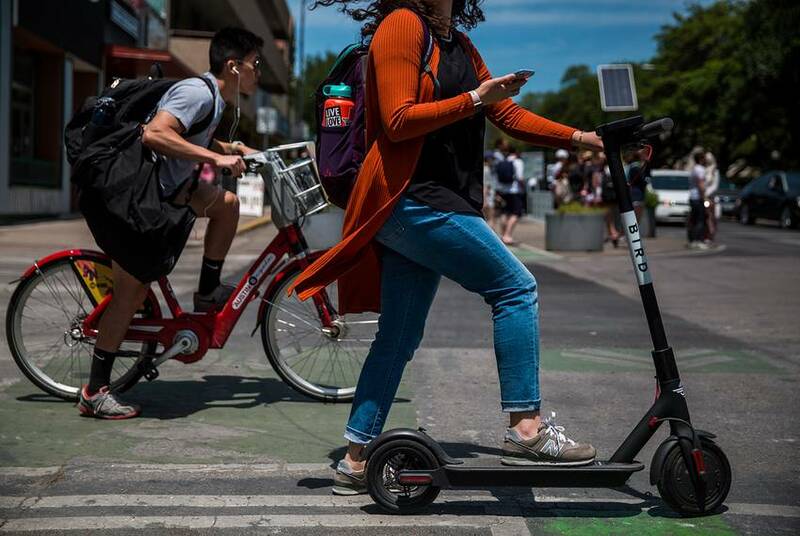 Two electric scooter operators — Bird Rides and LimeBike — launched in Austin before the city could roll out a permitting process. The scooters vanished from city streets after the city council cracked down on the companies. 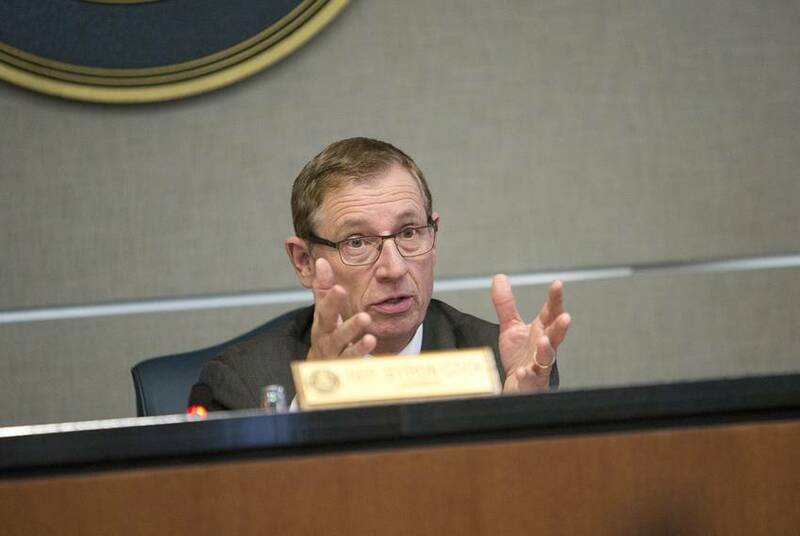 With nearly 58 percent of the vote, Bush will avoid a runoff against former Land Commissioner Jerry Patterson in the four-candidate GOP field and will face Democrat Miguel Suazo in November. 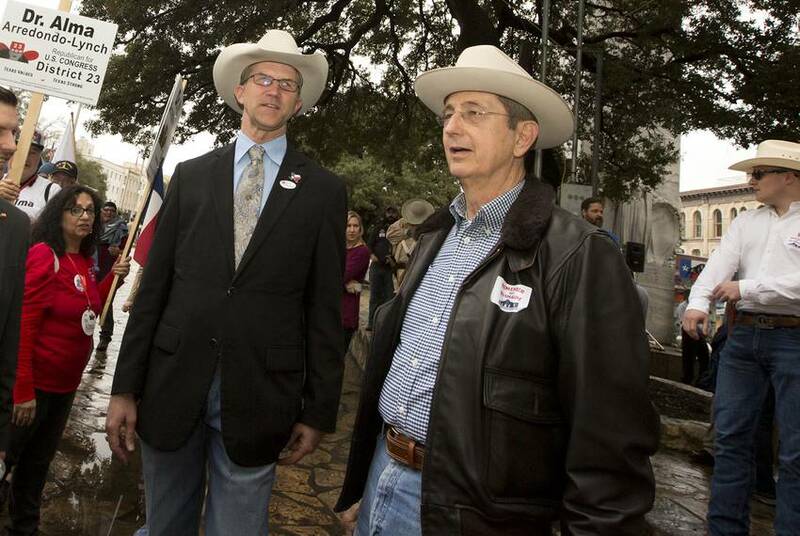 The Alamo has become a central focus in the GOP race for land commissioner. 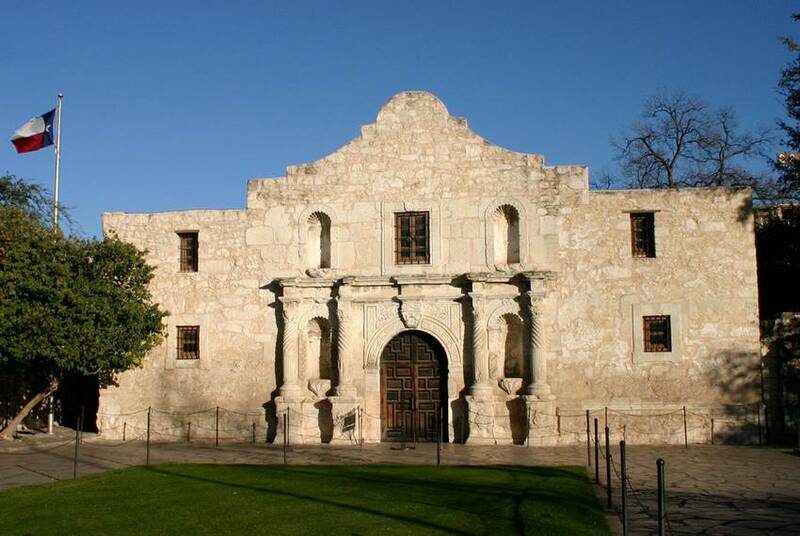 Challengers say that under the leadership of incumbent George P. Bush, the General Land Office's management of the Alamo has been mishandled. Representatives for the land office say the Alamo plan is often misconstrued. 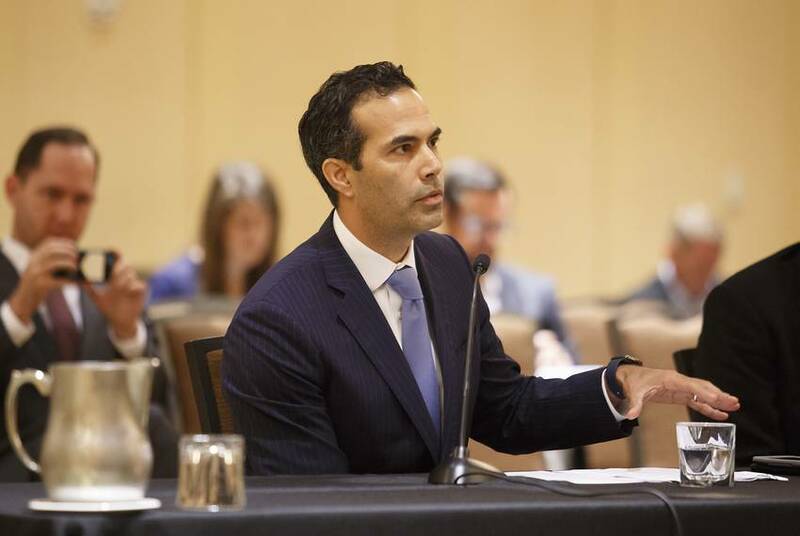 George P. Bush, whose agency took over running the iconic Texas landmark from the Daughters of the Republic of Texas in 2015, says a "doctored" audit led to the investigation — but won't say how it was doctored. 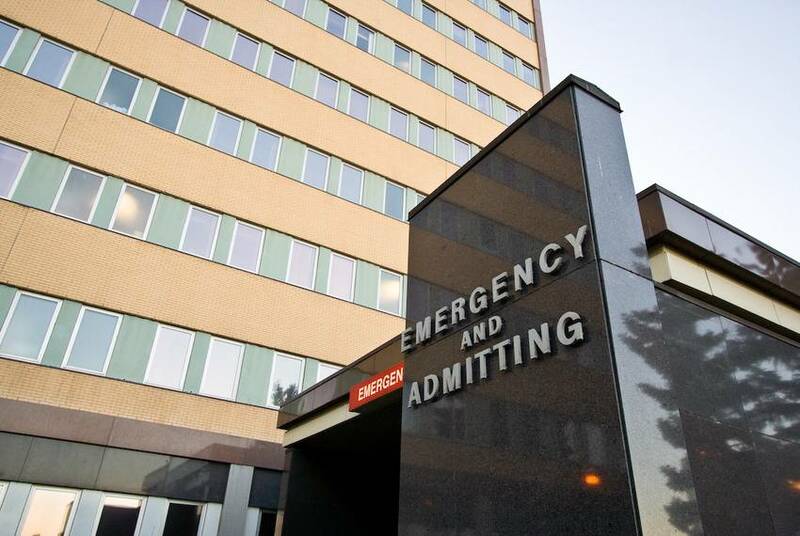 The open enrollment period to buy health insurance through the federal government ends Dec. 15. With the enrollment window cut in half and Trump administration limitations on the budget, more Texans could go uninsured. 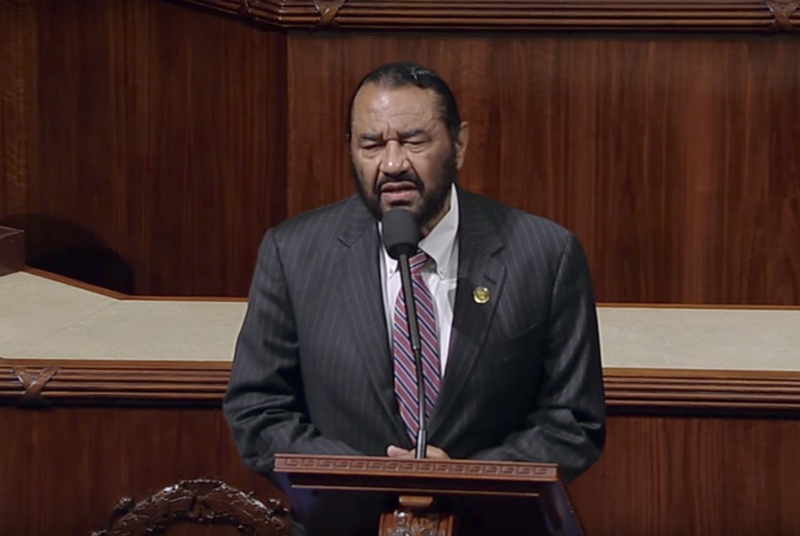 Hours after U.S. Rep. Al Green introduced articles of impeachment against President Donald Trump, the U.S. House voted 364-58 on a "motion to table" the resolution, effectively killing it. 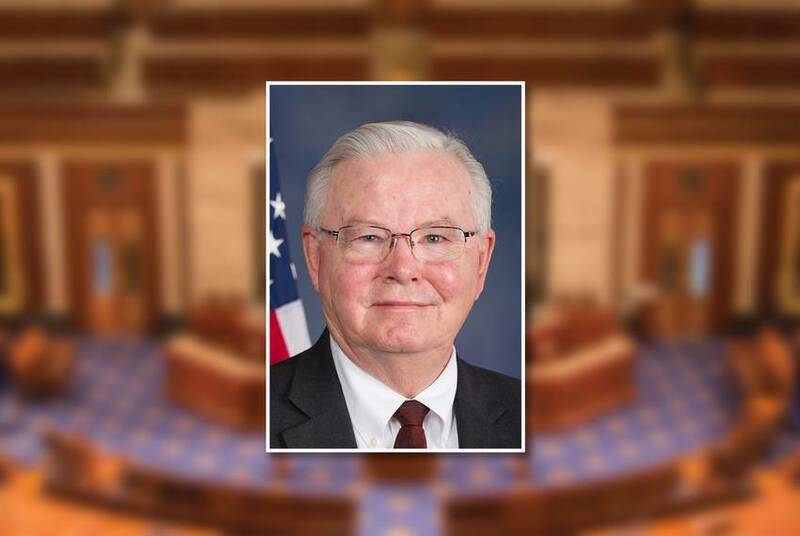 U.S. Rep. Joe Barton, the longest-serving Texan in Congress, announced that he is retiring after a tumultuous week. 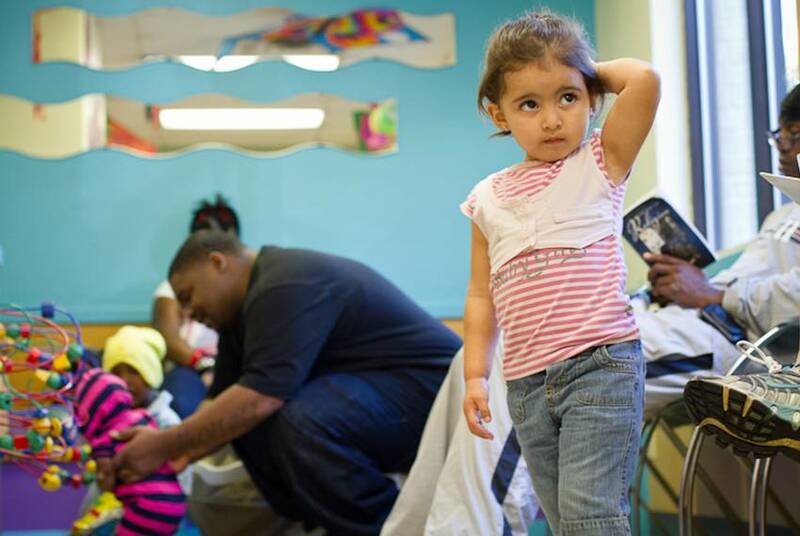 Texas is pushing the federal government for temporary funding for the Children's Health Insurance Program while Congress fights over a permanent solution. 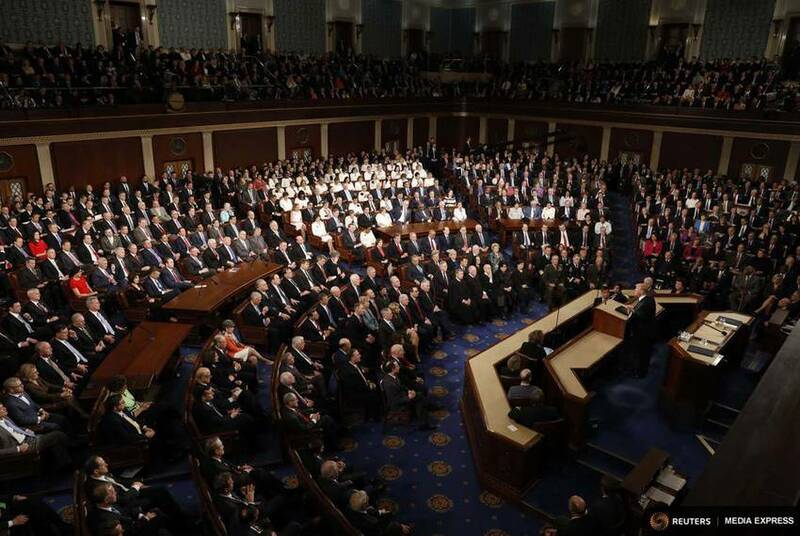 Texans in Congress are set to face a dizzying docket of legislation in the coming days, ranging from a tax overhaul to children's health insurance. 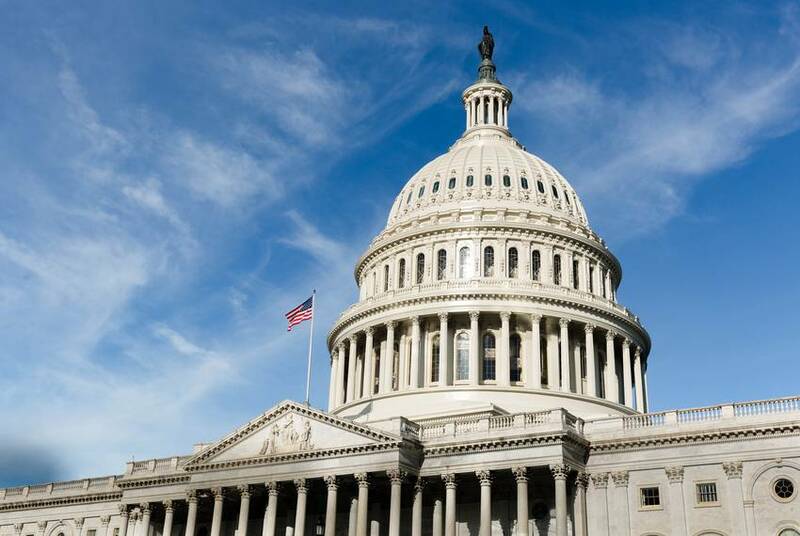 Led by U.S. House Ways and Means Chairman Kevin Brady, a Republican from The Woodlands, the U.S. House took their first major step to drastically change the country's tax code. 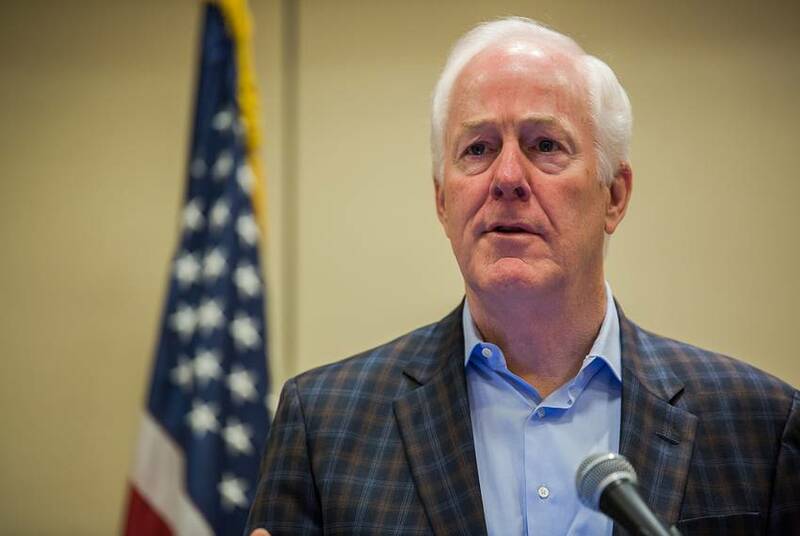 U.S. Sen. John Cornyn announced the release of bipartisan legislation Thursday aimed at strengthening the federal background check database following the recent mass shooting in Sutherland Springs. 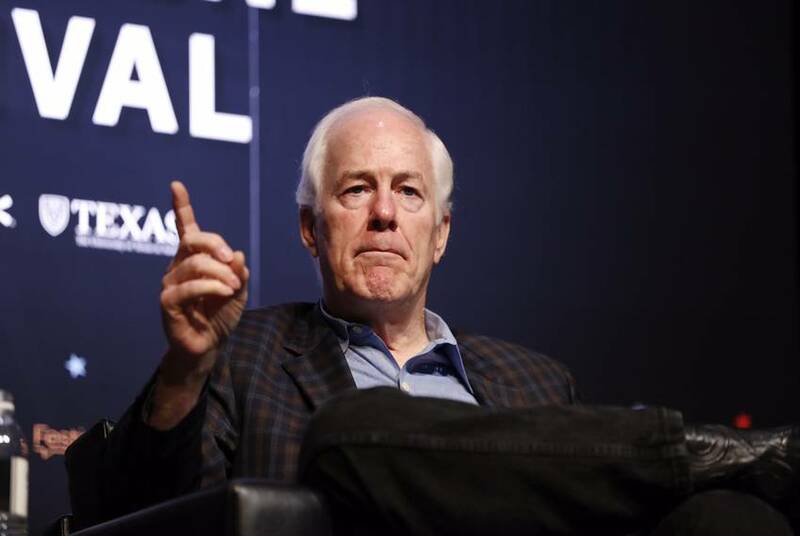 An error on U.S. Sen. John Cornyn's website temporarily required visitors to submit a Social Security number in order to send a comment to the Texas Republican's office. 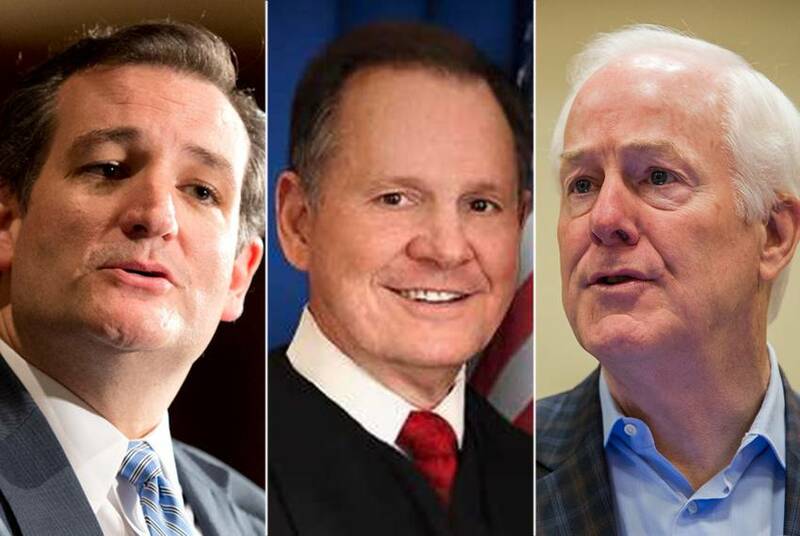 Texas' two U.S. senators found themselves under intense pressure Thursday after explosive allegations surfaced that a candidate both men have endorsed pursued underage teenage girls decades ago.